Did Steve Jobs receive a new liver in secret? In a surprise piece of news, it emerged over the weekend that Apple CEO Steve Jobs may have had a liver transplant in secret as recently as two months ago. The suggestion comes from the usually reliable Wall Street Journal, which reports the transplant took place in Tennessee around April. Although nothing has been confirmed, it suggests the procedure is related to Jobs' previous treatment for pancreatic cancer. In spite of the serious nature of its founder's health problems, Apple says the 54-year-old CEO plans to return to work on schedule later this month. 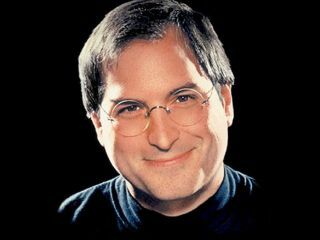 "Steve continues to look forward to returning to Apple at the end of June and there is nothing further to say," added a spokesperson for the firm. Should Jobs be unable to work at full capacity at first, however, current COO Tim Cook is widely regarded as being more than capable of helming the company as it rides the success of recent launches, including the new iPhone 3G S.